Each shirt speaks for itself, and our style is meant to speak for all! At D’Boiss we believe in timeless quality of Made in Italy and the value it expresses. 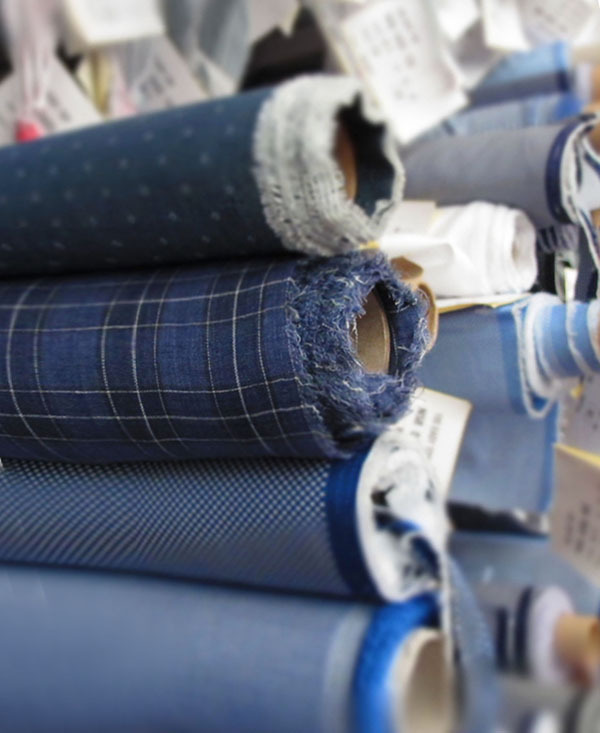 For this reason we selected exclusively for you the best fabrics for high level tailoring from Enrico Monti one of Italy’s most famous luxury shirt makers since 1911. We can personalize upon request bases, yarns, designs, colors and finishing’s so all of our products meet with our customer's requirements. Contact us now to receive more information and submit us your idea. 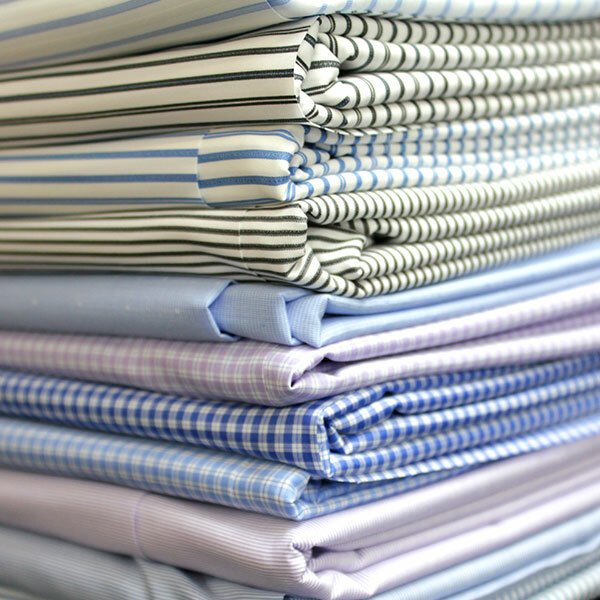 A beautiful shirt starts from the fabric! 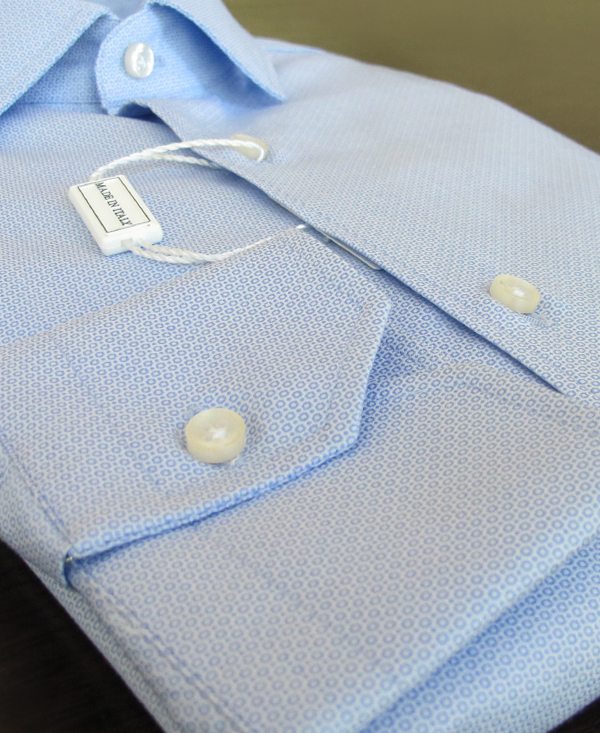 An exclusive service for you: several proposals with a refined and classic style for your custom tailored shirt. The most suitable cutting for your needs.